Static electricity or surge voltage damages the High Power LED. 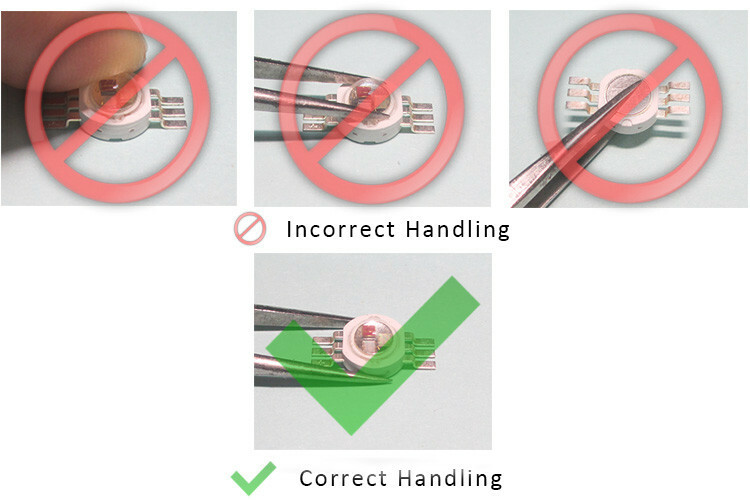 It is recommended that a wrist band or an anti-electrostatic glove be used when handing the LEDs. A tip soldering iron is requested to be grounded, An ionizer should also be installed where risk of static. 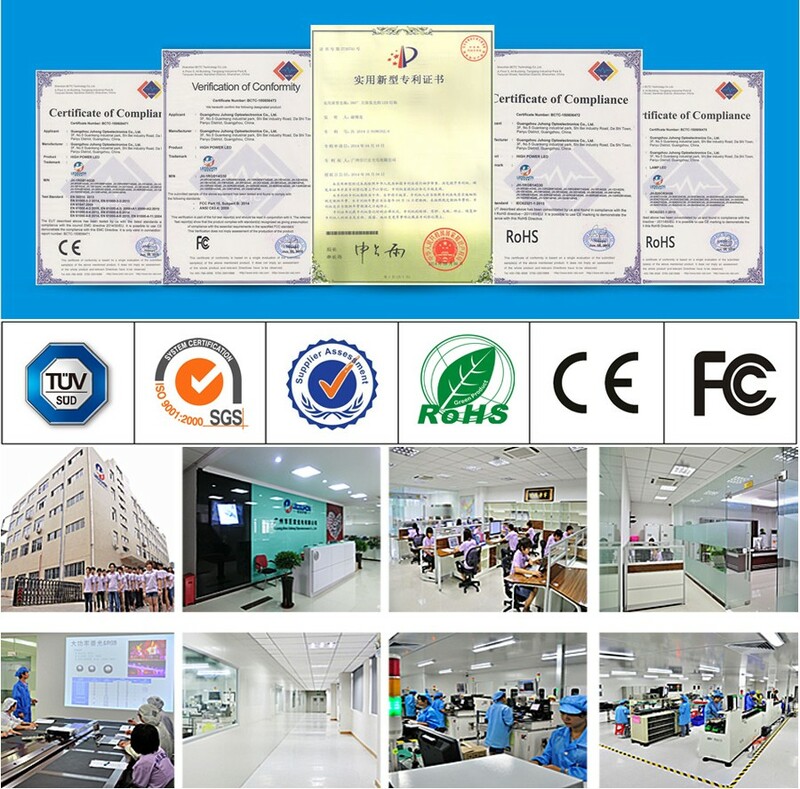 All devices, equipment and machinery must be properly grounded, It is recommended that measures be taken against surge voltage to the equipment that mounts the High Power LED. 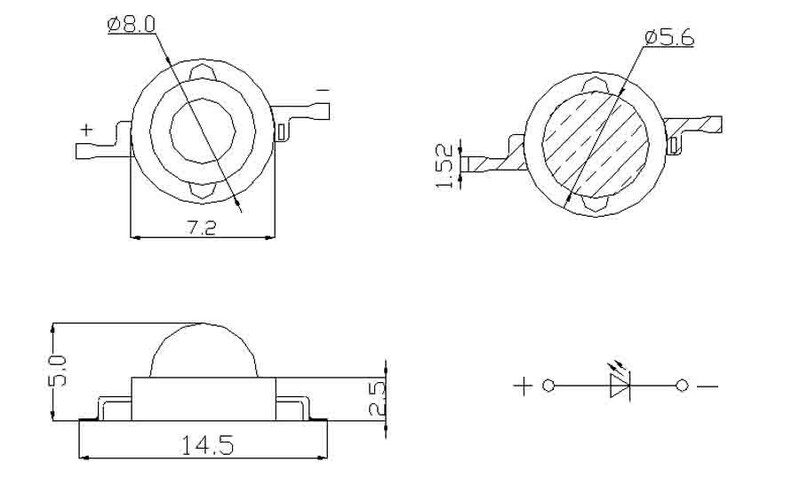 Please consider the heat generation of the LED when it is designed the PCB. 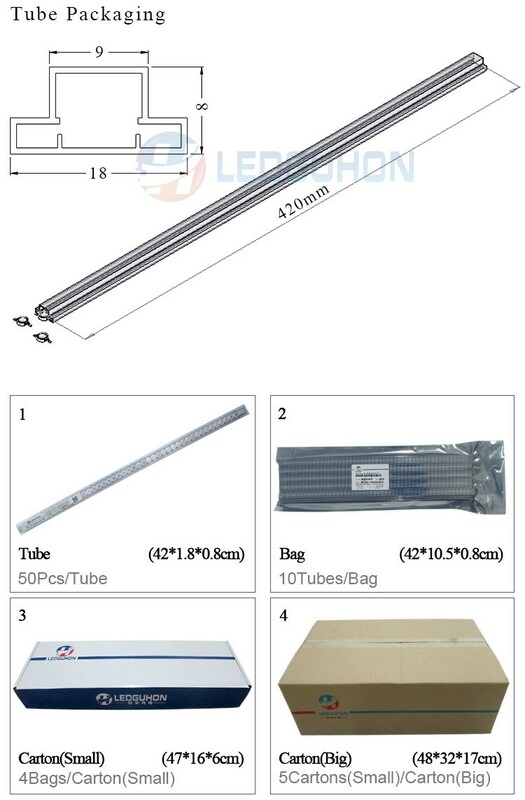 The LEDs must be mounted on metal core PCB or heat sink or applied thermal pad. 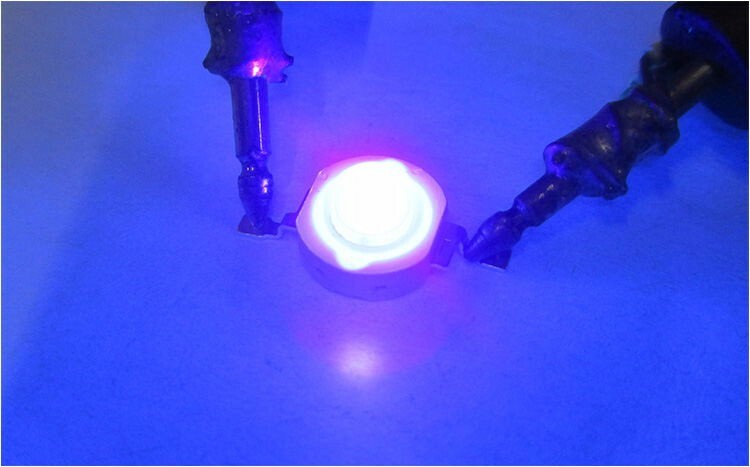 When handing the LED with tools like Tweezer or Nipper, do not apply Mechanical Forces directly on LED's Surface. Do not touch with hand LED Lens surface directly. 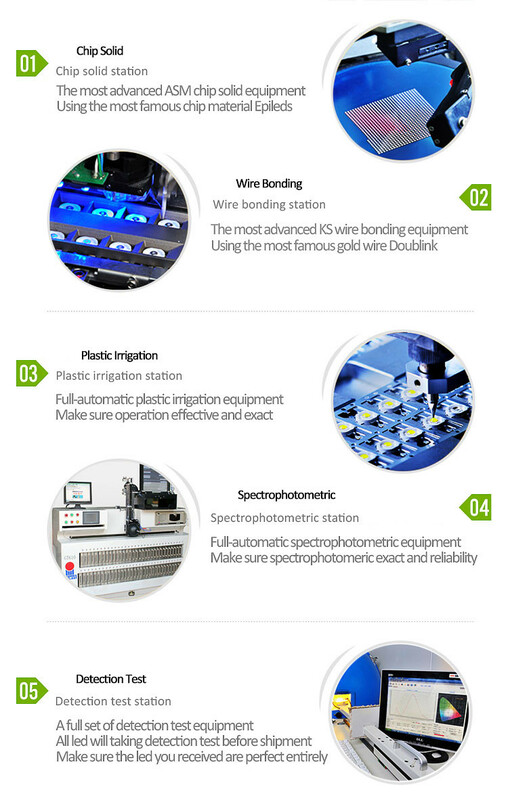 It may contaminate the Lens surface and affect on optical characteristics. 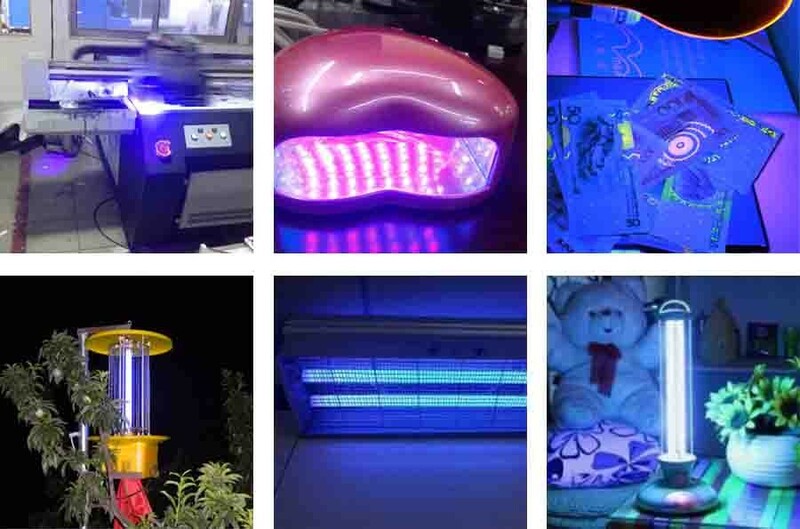 LED should be handled from side because LED's molding material may be damaged with scratching on surface, piercing molding material and broking wire. The symbol shown above herein to introduce "Electro-Optical-Characteristics". ESD protection for AIGaInP and InGaN is based chips is still necessary even though they are safe in low static-electic discharge. 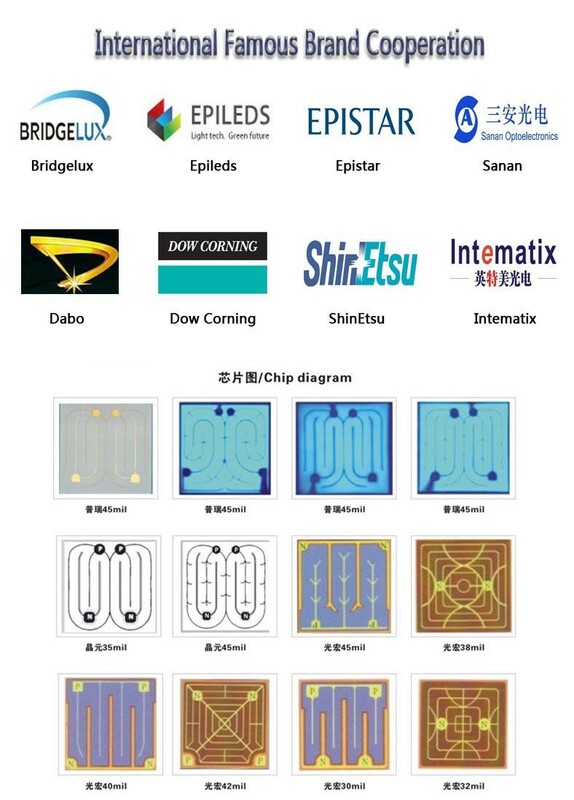 Material in AIGaInP and InGaN based chips are STATIC SENSITIVE devices. ESD protection has to considered and taken in the initial design stage. If manual work is needed, please ensure the device is well protective from ESD during all the process. 1. Is there any discount for bulk order? Yes, if you need bulk order or you want customized products, we can provide wholesale price. 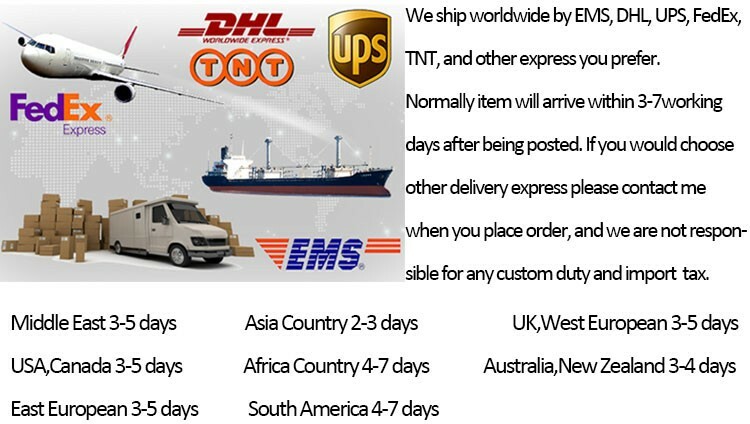 If you want to place an order, Please feel free to send us an inquiry email or contact us by trademanager online, we will reply you within 24hours(working day). 3. What payment terms are available? T/T,PayPal, Western Union and Secure Payment are preferred. 4. Do you support drop shipping and how much is the shippping cost? Yes, we support drop shipping. You should leave the receiver's information when you place the order, then we will send the goods according the address you have left. The shipping cost are based on your order's volume and weight, and it can be calculated. 5. All the pictures are real photo? Yes, the pictures of all products on this page are 100% real shoot by us. 6. How about the quality of the leds? Please do not worry about the quality. 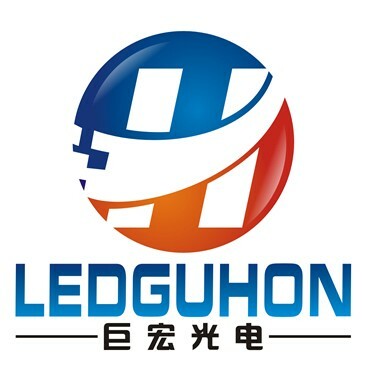 Our company is the main manufacturer of LEDs in China. Our products have exported worldwide since the year 2009. 7. Is there any custom duty and import tax? Due to different policy in different countries, there might be some custom duty and import tax, but it is not considered in the price and should be paid by yourself. We are not responsible for any custom duty and import tax.